Dead Sea is a fascinating place on earth and also the lowest. 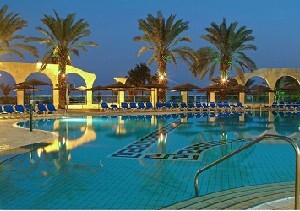 There are a range of hotels in Dead Sea, most hotels have a pampering spa. The Dead Sea water and mineral rich muds are known for their healing and relaxing powers which makes the area a popular place for tourists.At the Dead Sea, You´ll find numerous Hotels, Resorts, & spas. 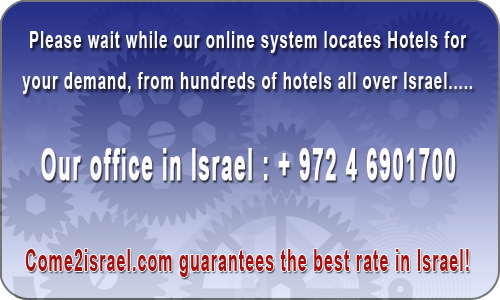 Dead Sea Israel is the place to have an enjoyable, relaxing, & tranquil time in a luxurious holiday stay. Since the salt water is so thick, one will be able to float on water while reading a book in the Dead Sea. 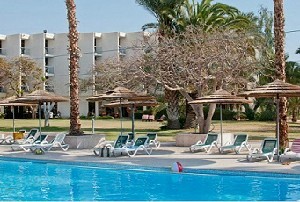 Leonardo Inn Hotel overlooks the shores of the Dead Sea and is a walk away from the beach. A 3 minute walk to the Petra Shopping Center, a 10 minute walk to the Sky Blue Mall. 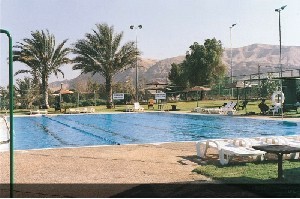 Biankini Hotel is located 150 meters from the Dead Sea. 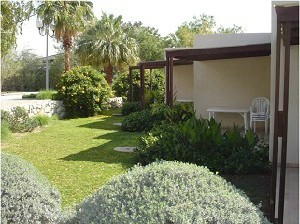 The hotel is ideal for relaxation and pampering and includes 67 bungalows well equipped. David Resort Dead Sea Hotel is located opposite the Dead Sea beach and provides free shuttle service to the beach, tennis & squash court and 2 salt water pools. Daniel Hotel lies on the shores of the Dead Sea. The hotel features a Scottish pub, bowling alleys, Spa & Gym. Just a 18 minute drive to the Mount Masada. Herods Dead Sea Hotel is located on a private beach, offering daily delivery of newspapers to room, In-door dead sea water pool and a variety of restaurants. Breakfast needs to be upgraded. There is a need to improve maintenance and cleanliness. We remembered it much better than we were there 6 years ago. They have a drainage problem and there is a smell of sewage in the dining room. There could be a regional problem that even the mall area had a bad smell. The hotel is just fine and the spa is simply great at the hotel and it is a positive plus to the hotel. The room was not really clean and could be a little more. Improves the parking issue, as well as the cleaning staff who tell you, for example, to bring a small towel and bring a large towel and not immediately after two hours. The Dead Sea , Yam Ha-Melacḥ, also called ``Sea of Salt". Jordan to the east and Israel to the west, Its surface and shores are 422 meters (1,385 ft) below sea level, the lowest elevation on the Earth´s surface on dry land. The Dead Sea is 378 m (1,240 ft) deep, the deepest hyper saline lake in the world. It is also one of the world´s saltiest bodies of water, with 33.7% salinity. It is 8.6 times more salty than the ocean. 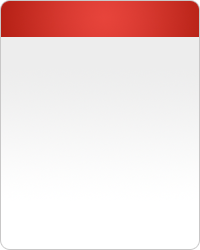 This salinity makes for a harsh environment where animals cannot flourish. The Dead Sea is 67 kilometers (42 mi) long and 18 kilometers (11 mi) wide at its widest point. It lies in the Jordan Rift Valley, and its main tributary is the Jordan River. 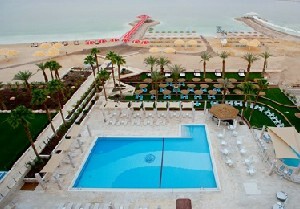 At the Dead Sea, You´ll find numerous Hotels, Resorts, & spas. 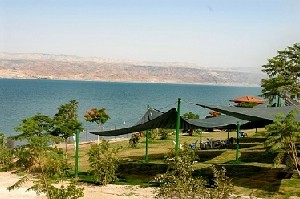 Dead Sea Israel is the place to have an enjoyable, relaxing, & tranquil time in a luxurious holiday stay. Since the salt water is so thick, one will be able to float on water while reading a book in the Dead Sea.